Off Exit 323 from I-95. 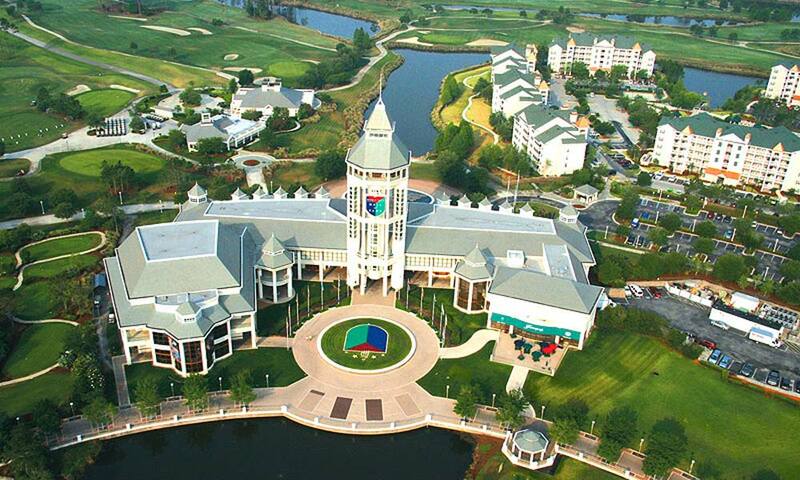 The World Golf Hall of Fame & Museum at World Golf Village celebrates the history of the game and the legacies of its 155 members through artifacts, personal memorabilia, photography, video, and interactive exhibits. Walk among legends, take aim at the Challenge Hole, and play over 165 courses on a simulator – all included with admission. Join us as we celebrate golf and preserve the legacies of those who have made it great. 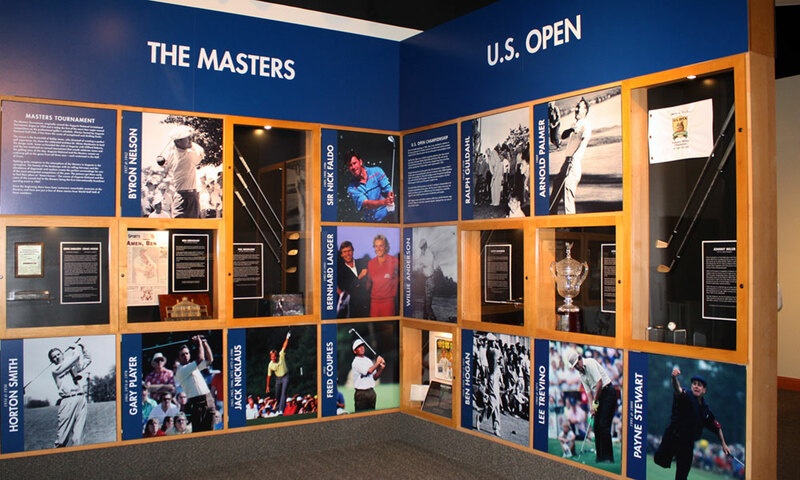 Throughout the World Golf Hall of Fame, visitors will find extensive memorabilia from the top golfers in the world, like good-luck trinkets, trophies, clubs, and leaderboards on display. 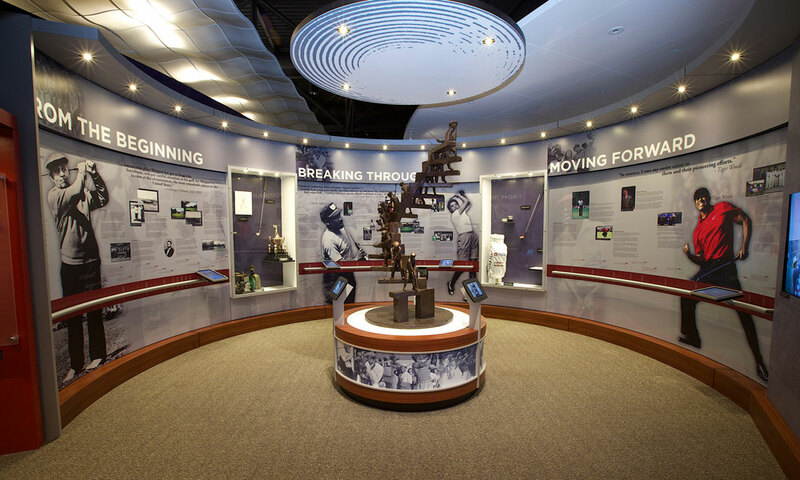 Other featured exhibits include: THE PLAYERS Experience and the Class of 2017 Inductee Exhibit. The World Golf Hall of Fame also houses an IMAX Theater featuring an upgraded digital 3D projection system. The IMAX Theater offers new Hollywood releases as well as educational documentaries. Admission for adults is $20.95. Seniors, Florida residents, and military are $19.95. Students ages 13 and older (with ID) are $10.00, and children ages 5-12 are $5.00. Children four and under are free. 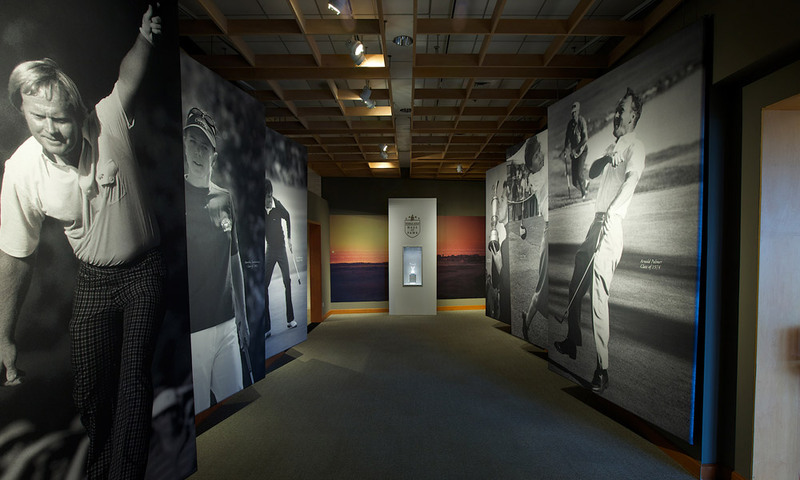 Admission to the World Golf Hall of Fame includes entrance to the museum and one shot on the Hall of Fame Challenge Hole. Beautiful exhibits, many rooms filled with history and memorabilia. Great IMAX theater. A must for any golf fan.